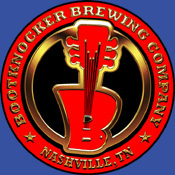 Bootknocker Brewing Company started round 1990 when I read a business journal article about the growing craft brew/brew pub industry and became interested in homebrewing. Put on the backburner by college and career, it took another 6 years before I brewed my first batch. 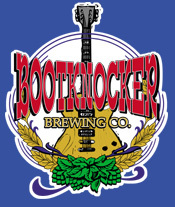 Bad Sign Beer was the first Bootknocker brew created. True to its name, it was bad. Really bad. But I kept trying and improved greatly over the next couple of batches. When I started I was a partial boil extract brewer. I now brew all-grain, full boil beer that I prefer to many commercial beers.